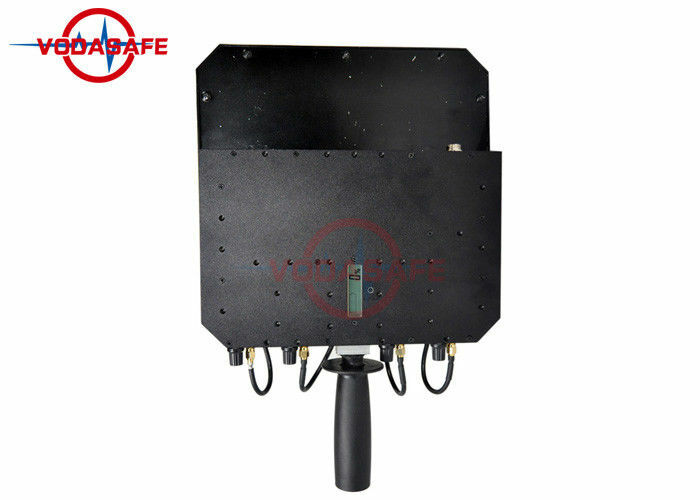 This UAV signal blocker is a very portable UAV signal blocker with a total output power of 24W and a shielding distance of 200 meters. 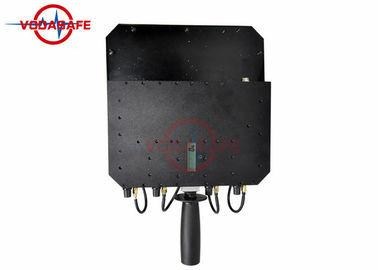 This is a four-band UAV signal blocker. 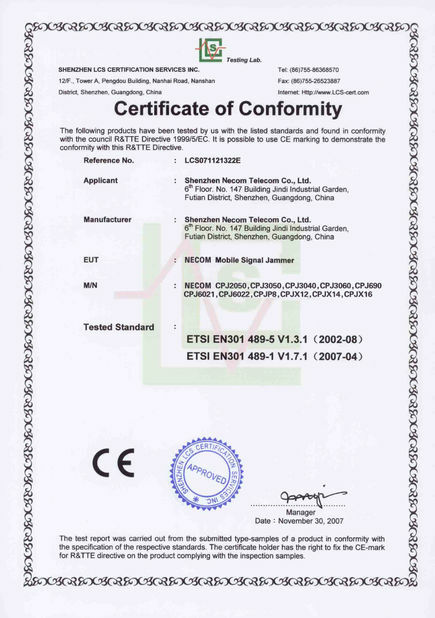 The settings of the four frequency segments are Wi-Fi 2.4G5.8G and GpsL1 and GPSL2L5, respectively, and the output power of each frequency segment is 4-10W. It is very portable, weighs only 6kg/set, has a built-in lithium battery, and can be used for up to 60-90 minutes after being fully charged. 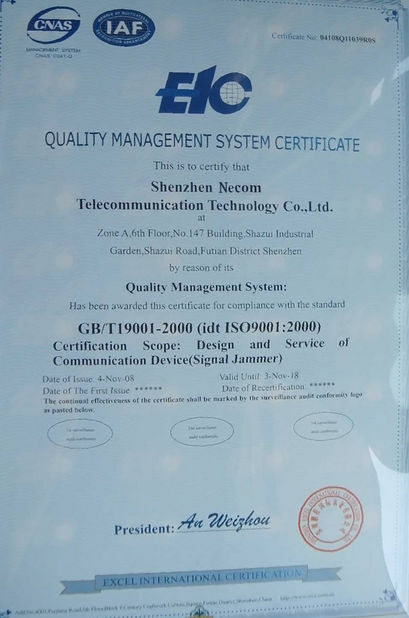 If you need a portable drone signal blocker, please contact us. 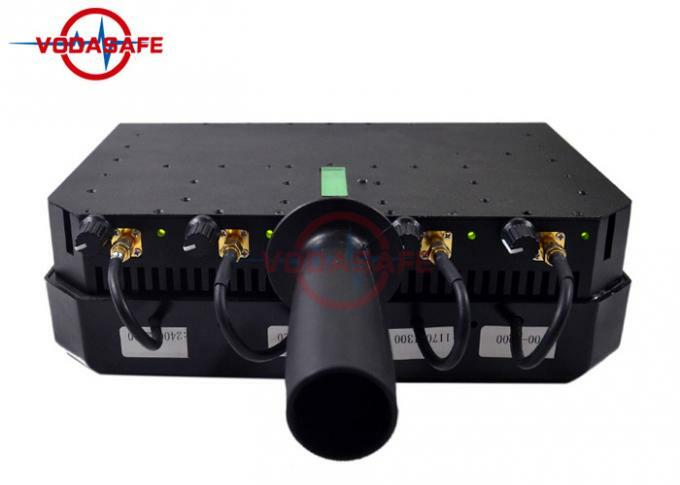 Each unit can jam up to 4 frequency bands simultaneously, each frequency band is separate and with adjustable power from max to off (0), LED indicator lights display power supply. Built-in Battery, Operating Time more than 60-90 Minutes.